Our Windows app just got a bit better! 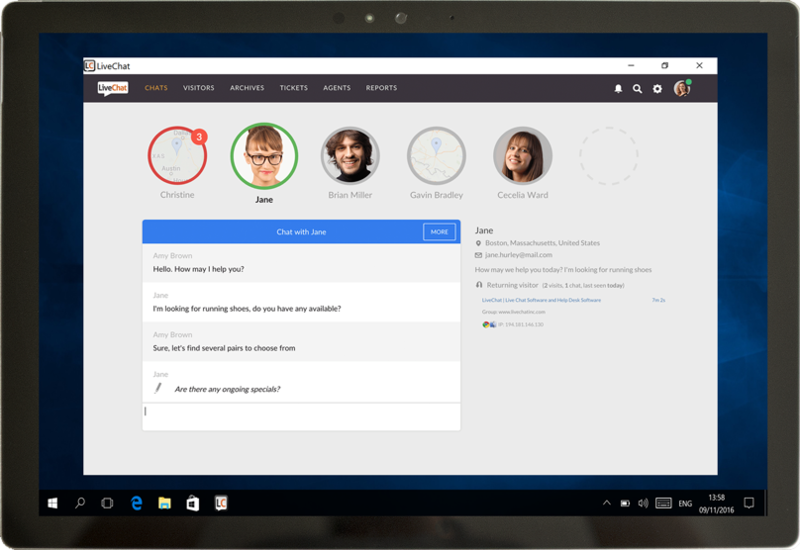 At LiveChat, making things better is one of our primary goals – this time, it is our Windows app that is getting an update! From now on, your LiveChat will run much smoother, as we have made slight changes to the app’s code. Also, remember the time when the app refused to start again, after closing it on your device? We sat on it, and we can confirm that it’s gone now. We are sorry if you ever had this issue. Click here to download our latest LiveChat for Windows app and let us know what do you think about it by sending us an email at feedback@livechatinc.com.